I have a new girl crush, y'all. 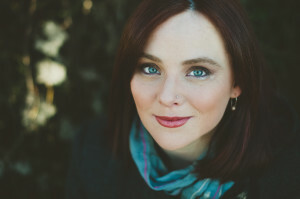 Meet Sarah Bessey. She's the author of the new book Jesus Feminist: An Invitation to Revisit the Bible's View of Women. The book is all about the process of reconciling one's Christian faith with feminist ideals -- something I've wrestled with for a decade since I started identifying as a feminist in my early 20s. I haven't had a chance to read the book yet, but you can be sure this is how I'll be spending most of my weekend. For me, I was in my early 20s when I began to self-identify as a feminist. I loved having women pastors, seeing women on church boards, seeing women pursuing any life they wanted. So it became a natural thing for me to say I'm a feminist. But then, in the church, when I said it, people would be surprised, and ask these questions—“Do you not want to be a wife and a mom? Do you hate men?”—and they’d ask me what “kind” of feminist I was. 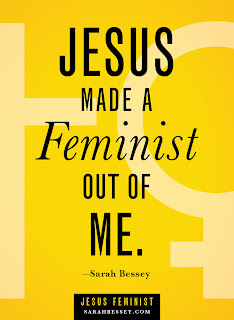 I just sort of cheekily started saying that I was a Jesus feminist, a feminist because I love Jesus. It's from my faith that I treat people with equal value, not the other way around. So if you're wondering how to be a Jesus Feminist or wondering how a woman can be both Christian and feminist, I believe Bessey has summed it up quite nicely and flipped the question: How you can a woman be Christian and not be a feminist? Jesus teaches us to treat people with equal value and that's what feminism, at its core, is all about. Period. With marriage, of course, everyone does it differently, and finds what works for them. But we believe in something called mutual submission, where we submit to each other, and Jesus is the head of our household. That statement by Bessey made me want to cry and do a praise dance and kiss my sweet husband who yesterday wrote an article for AL.com about our "nontraditional" marriage, a marriage in which my goals and dreams are just as important as his, a marriage in which I'm not considered a bad wife because I don't have dinner waiting for him as soon as he walks in from work. So I'm thinking of doing something crazy. I'm thinking of coming out as a Jesus Feminist at church. If you read this blog regularly or know me IRL you're probably well aware that my feminism practically oozing from my pores. But my feminism isn't something I talk about much around my church community, especially since feminists had been criticized in sermons on more than one occasion. 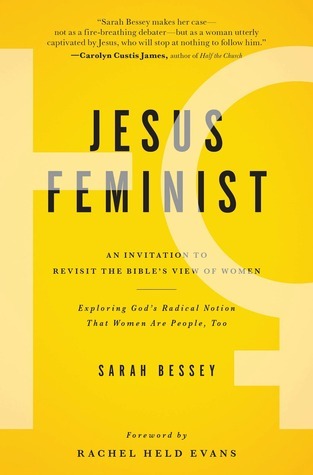 But I have this idea: Next year I want to lead a church-based small group for women during which we will read and discuss Bessey's book. I'll need to read the book before deciding if this is something I really want to do, but leading a Christian feminist small group would be a dream come true! Are you a Jesus Feminist? Javacia, I enjoyed reading this post and am excited to hear about this book! You know, this may also be the answer to your questions yesterday about starting a new blog. 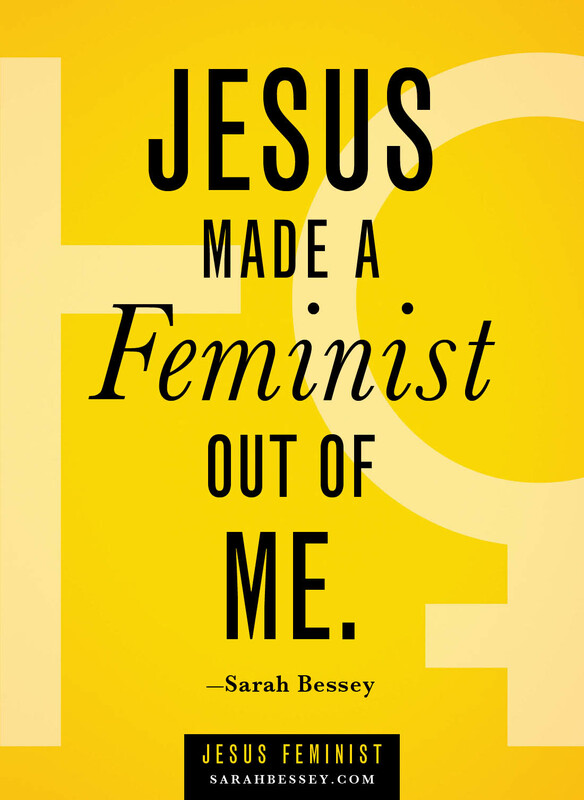 I don't know if Sarah Bessey already has one, but you could (also) start a feminist blog about being a Jesus feminist, but I would want you to keep this one, too, for writing tips. To answer your question, no, I don't think of myself as a Jesus feminist, based on the definition presented here. My consciousness about the belief in the equality of men and women started forming before I became a Christian, although I didn't start self-identifying as a feminist until I was in my 20s. Also, my awareness of Christianity's call to treat people with equal value came after that. Yes, I know that was in the Word all along, but I didn't have pastors who were into liberation theology until after I graduated from college. 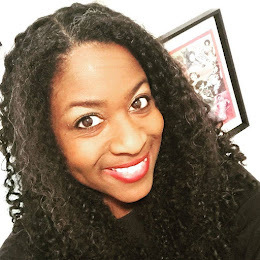 (The first lady at my current church has also swayed me; she's the most unconventional pastor's wife I've ever seen--no hats, doesn't shout, no evangelizing, not a co-pastor/minister, works outside the home as a doctor, husband clearly proud of and supportive of her career--and I love her.) And despite often hearing social justice sermons and very rarely, if ever, hearing feminism attacked from the pulpit in the last 10 years--so sorry you've experienced that--my Christianity and my feminism often stand at odds when it comes to issues surrounding women's bodies. So I think of myself as a Christian and a feminist, or a Christian who is also a feminist. Jesus's command to view and treat people with equal value *influences* my feminism, but if I renounced my religion today--which I won't and have no plans to do--I would still be a feminist. Excellent points, Mariam! My feminism also did not grow out of my faith and even caused a crisis of faith at one point in my life. But Bessey's idea of being a feminist because Jesus teaches us to treat people equally is exactly how I recovered from that crisis of faith. I realized I was getting distracted by the misogyny that exists in some churches and the sexist statements made by some "Christians" instead of focusing on the equality that Jesus preached. 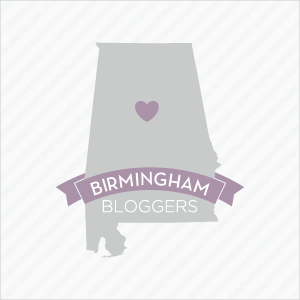 Because my feminism did not grow out of my faith I don't think I would want to write a blog just focusing on being a Christian feminist, but I definitely plan for that to be a component of it. Loved the article your husband wrote! And sign me up for your bookclub/small group. I find this whole topic fascinating!